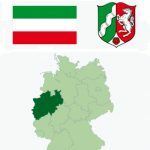 Hesse (Hessen) was founded as a federal state after World War II in 1945. However, the area of what today makes up the state was inhabited as early as 50,000 years ago. 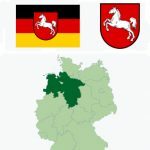 Hesse became independent in 1264 as a landgraviate under the roof of the Roman Empire, but in subsequent centuries and throughout several wars, the unity broke and often the Northern part, ruled from Kassel would stand opposite the Southern part, governed from Darmstadt. Today, one can still clearly distinguish between the two halves of the state. 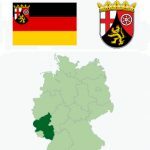 The Rhine-Main area around Frankfurt in the South is one of Europe’s most dynamic and economically healthy regions, more than 4.5 million people live here. 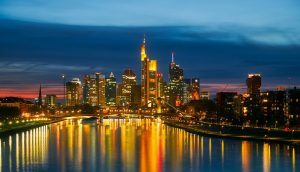 Hesse’s largest employers are located in and about Frankfurt, which has a high concentration of banks as well as one of the world’s largest (and Germany’s most important) airports. It is estimated that more than 350,000 people commute to the city every day. 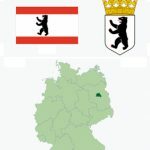 Contrary to this, the Northern part of the state sees little development and the city of Kassel has an unemployment rate almost twice as high as in the most affluent districts in the South. 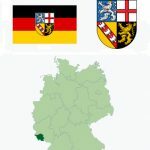 Still, Hesse as a whole is among the wealthiest regions of both Germany and the European Union with a GDP larger than 220 billion Euros. 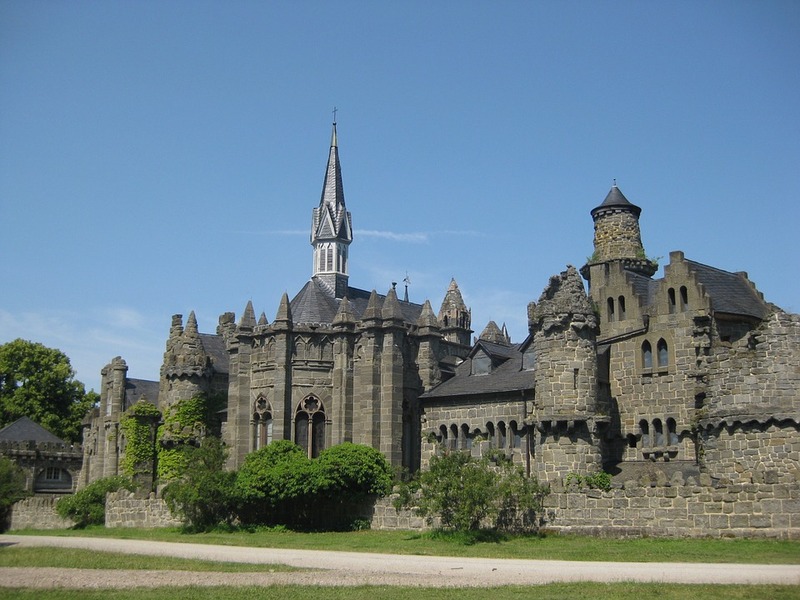 Hesse has a diverse scenery marked by low mountain ranges such as the Rhön Mountains, the Vogelsberg and the Taunus. In the southern parts of Hesse, near the confluence of the Rhine and Main rivers and along the Hessische Bergstrasse, world-famous wines are produced, particularly of the Rheingau riesling variety. 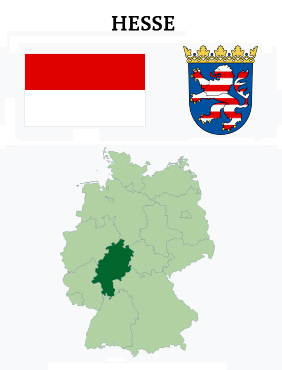 An inhabitant of Hesse is called a “Hessian”. The American English term Hessian for 18th-century British auxiliary troops originates with Landgrave Frederick II of Hesse-Cassel hiring out regular army units to the government of Great Britain to fight in the American Revolutionary War. 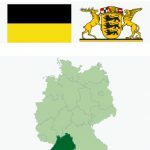 The English form Hesse is in common use by the 18th century, first in the hyphenated names Hesse-Cassel and Hesse-Darmstadt, but the latinate form Hessia remains in common English usage well into the 19th century. The German term Hessen is used by the European Commission even in English-language contexts because their policy is to leave regional names untranslated (paragraphs 1.31 and 1.35). The synthetic element hassium, number 108 on the periodic table, was named after the state of Hesse in 1997, following a proposal of 1992. 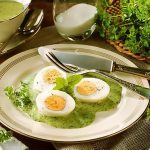 Hessen mug – item No. 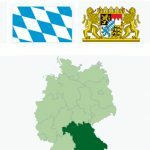 2 in our exclusive collectible series that will include all German states (Bundesländer). A perfect gift idea for someone who loves Hessen! Printed on both sides. The back side features a brief description of Hessen and the item number. Beautiful snow-white ceramic coffee mug, glossy and solid. 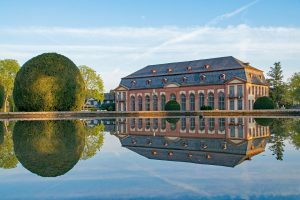 Hesse has a rich and varied cultural history, with many important cultural and historical centers and several UNESCO world-heritage sites. 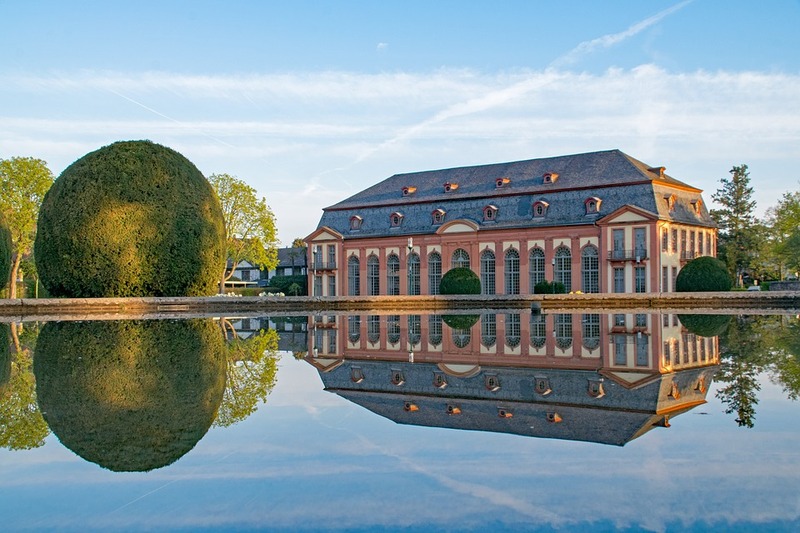 Darmstadt has a rich cultural heritage as the former seat of the Landgraves and Grand Dukes of Hesse. It is known as center of art nouveau and modern architecture and there are also several important examples of 19th century architecture influenced by British and Russian imperial architecture due to close family ties of the Grand Duke’s family to the reigning dynasties in London and Saint Petersburg in the Grand Duchy period. Darmstadt is an important centre for music, home of the Darmstadt School of 20th century composers and the Jazz Institute Darmstadt, Europe’s largest public jazz archive. Frankfurt am Main is a major international cultural center. 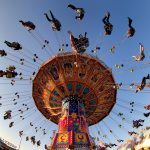 Over 2 million people visit the city’s approximately 60 exhibition centres every year. Amongst its most famous art galleries are the Schirn Kunsthalle, a major centre for international modern art, and the Städel, whose large collections include over 3000 paintings, 4000 photographs, and 100,000 drawings including works by Picasso, Monet, Rembrandt and Dürer. Goethe was born in Frankfurt and there is a museum in his birthplace. 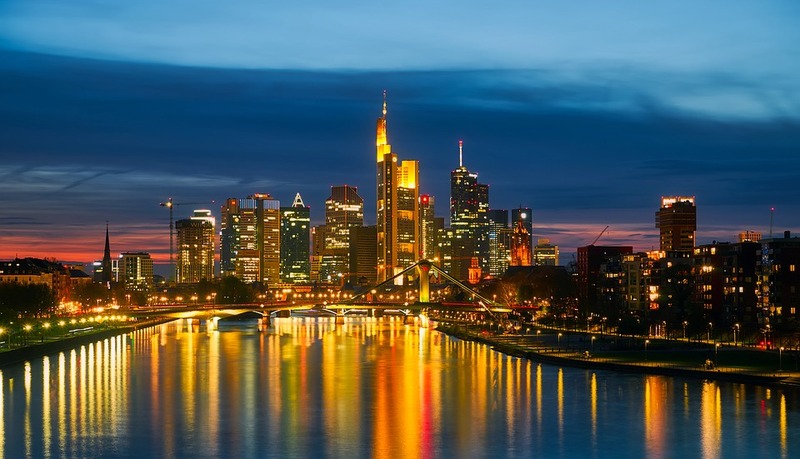 Frankfurt has many music venues, including an award winning opera house, the Alte Oper, and the Jahrhunderthalle. Its several theatres including the English Theatre, the largest English-speaking theatre on the European continent. 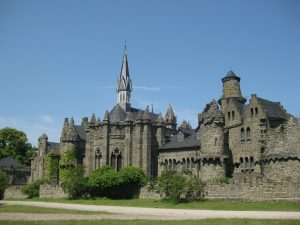 Kassel has many palaces and parks, including Bergpark Wilhelmshöhe, a Baroque landscape park and UNESCO World Heritage site. 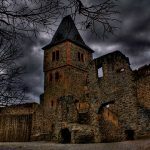 The Brothers Grimm lived and worked in Kassel for 30 years and the recently opened Grimmwelt museum explores their lives, works and influence and features their personal copies of the Children’s and Household Tales, which are on the UNESCO World Heritage “Memory of the World” Document register. The Fridericianum, built in 1779, is one of the oldest public museums in Europe. Kassel is also home to the documenta, a large modern art exhibition that has taken place every five years since the 1950s. The Hessian Ministry of the Arts supports numerous independent cultural initiatives, organisations, and associations as well as artists from many fields including music, literature, theatre and dance, cinema and the new media, graphic art, and exhibitions. International cultural projects aim to further relations with European partners.